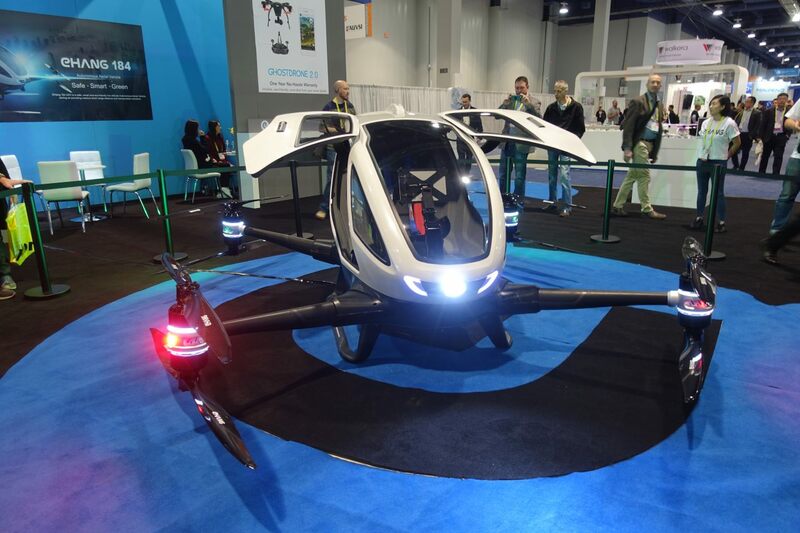 I go to CES first to see the cars but it's also good to see all the latest gadgets. My gallery, with captions you will see at the bottom as you page through them, provides photos and comments on interesting and stupid products and gadgets for this year. CES always contains an amazing array of "What are they thinking?" products. This year, more than ever, we had more things that were made "smart" and "connected" for little reason one can discern. I was quite disappointed to read various media lists of top gadgets of CES 2017 and not find a single one that was actually exciting. There are a few that will be exciting one day -- the clothes folding robot, the human carrying drone -- but they are not here yet.